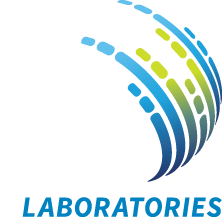 Dr. Robert K. Flamm is the Chief Scientific Officer at JMI Laboratories. 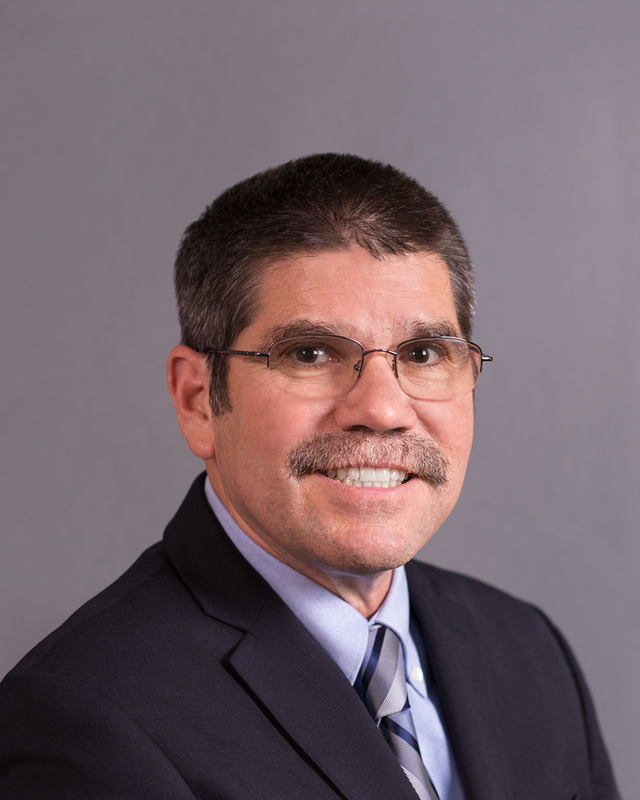 In his current position, he has scientific oversight of protocol designs, standard operating procedures and associated analyses, reports, and publications. This includes development programs/protocols, clinical trials, pathogen identification, and drug resistance detection (phenotypic/molecular). He has authored or coauthored more than 125 publications and 200 presentations at national and international meetings. Dr. Flamm began his pharmaceutical research career at E.R. Squibb and Sons in antibacterial drug discovery. He joined Abbott Laboratories where he became a Senior Project Leader in Infectious Disease Research with microbiology responsibilities in the preclinical and clinical development of cethromycin, clarithromycin and delafloxacin. Prior to joining JMI Laboratories in 2011, he was Senior Director Microbiology Research at Johnson and Johnson Pharmaceutical Research and Development where he was the microbiology leader for doripenem. He served on the editorial board of the journal Antimicrobial Agents and Chemotherapy from 2000 to 2012. Dr. Flamm completed his Ph.D. degree in Microbiology at Washington State University in Pullman, Washington, and his postdoctoral fellowship in Public Health and Clinical Microbiology at the University of Washington in Seattle.